London to Paris Day return 6 Passengers your own aircraft, in your time £2950 ( £491.00 PP ) inclusive of all charges. Why not fly to Paris for the day on a private jet plane ? Do some shopping, go to lunch or have a meeting. No check in, pre cleared with border control on your own private aircraft. Fly from London to Paris Le Bourget is a little under 55 minutes, its your aircraft so you can choose who you sit next to. If your late it does not matter and the views from the aircraft are free. Come and go in your time on a date that suits you. Why go to Paris ? Paris is Frances capital City and renown for being the world’s most romantic city. With stunning architecture both old and new. Bridge that span the river Seine and the iconic Eiffel Tower as a back drop. Busy business districts and the most elegant shopping in the world. Restaurants and cafe pavement bars line the streets with French waiters eager to assist you in sampling the culinary delights Paris has to offer amid the peaceful, beautiful atmosphere that makes up the City of Paris. Change London for Paris for the day, the easy way ! In only 55 minutes. 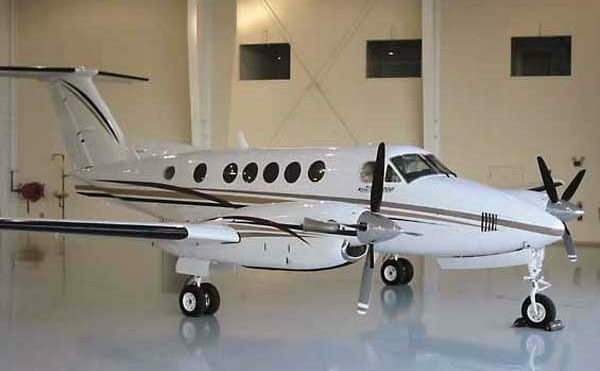 Choose to fly in one of our beautiful Beech King Air 200 Turbine Prop aircraft that fly as fast and high as a jet at a fraction of the cost. 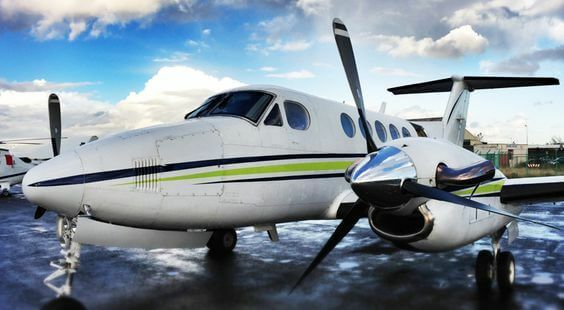 These aircraft carry up to 7 passengers in comfort with a leather appointed pressurized cabin, super silent sound proofing and the latest avionics to ensure your trip is smooth, fast and comfortable. 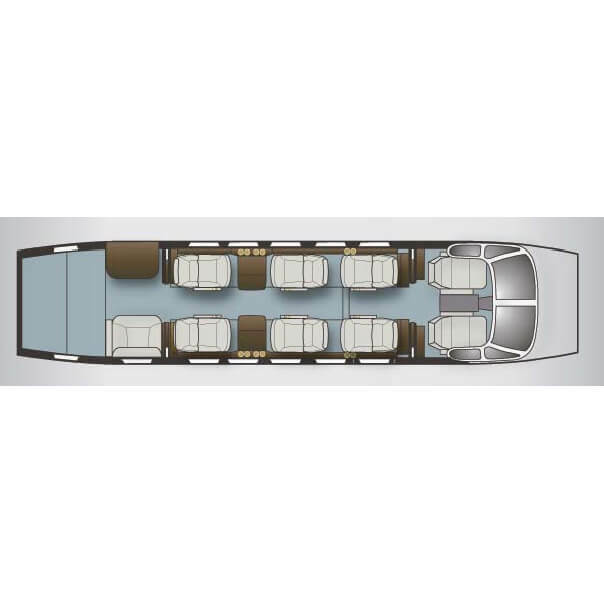 The aircraft is fitted with an enclosed toilet and fold away tables with a large baggage capacity for longer trips. There is generous legroom, and all seats swivel and recline for even greater comfort. There is also a refreshments cabinet with complimentary drinks on board which includes a bottle of Veuve de Cliquot. 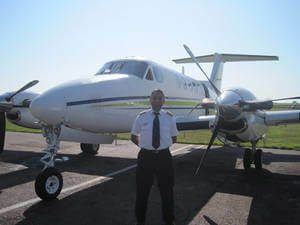 Our prices include: – Handling agents (private terminal) fees at both airports, landing fees at all airports, aircraft parking at all airports, crew fees and overnight accommodation (if required) but are subject to airport slots, traffic rights, aircraft and flight crew availability. 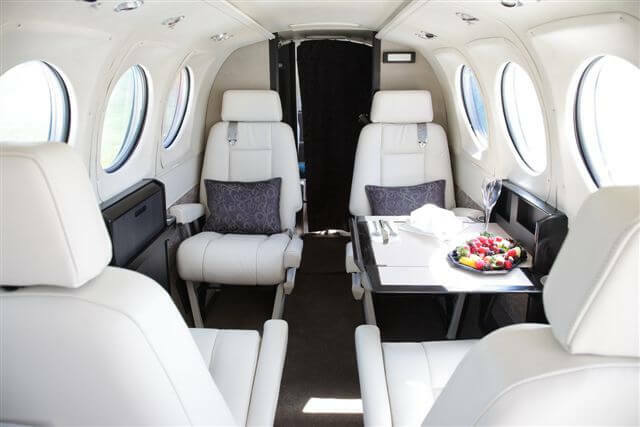 You might also like to look at flying to Le Touquet by Private jet ?